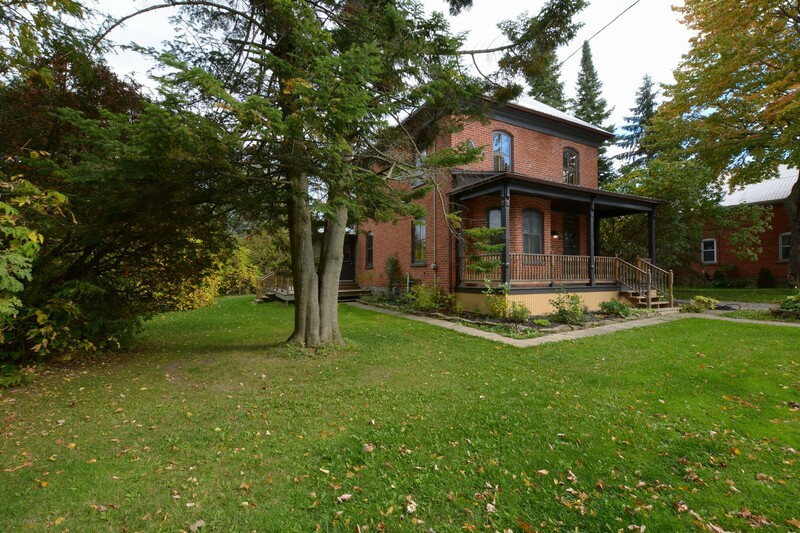 This Victorian Style home is located in the heart of the historic Merrickville. It features hardwood floors throughout with original wood trim and baseboards. This home boasts a spacious master bedroom with sitting room/nursery/den, an additional bedrooms and 2 bathrooms with full bath being upgraded, high ceilings, a spacious living area and an addition at the back of the home with a separate entrance. A short walk to specialty shops, cafes, restaurants, antiques shops, events and commuting distance to Ottawa. A unique and vibrant Victorian Village.